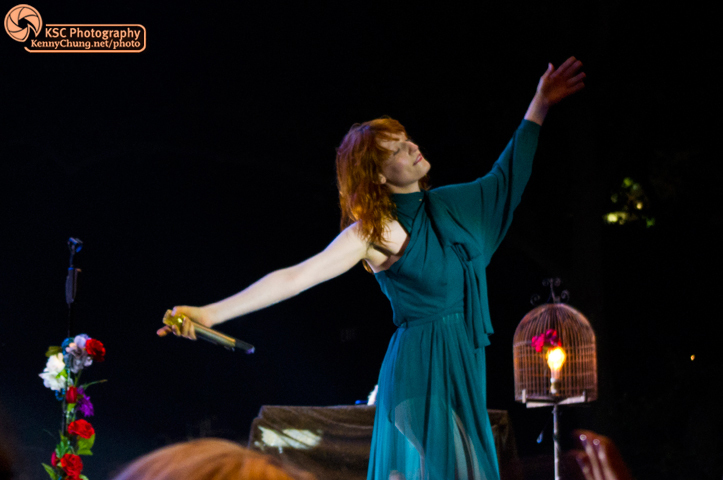 Florence + The Machine returned to New York City to play the biggest Summerstage show at Central Park. The proceeds from this show went to pay for the rest of the free concerts that summer. A very excellent show where the band debuted some new songs. 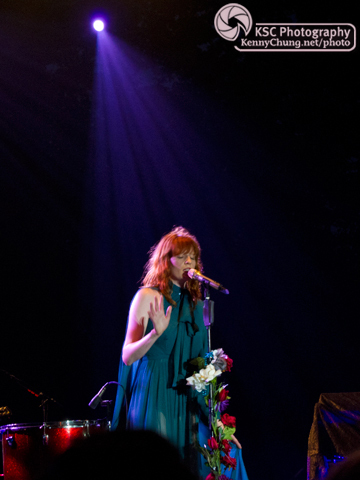 Florence + The Machine opening their set at Central Park Summerstage. 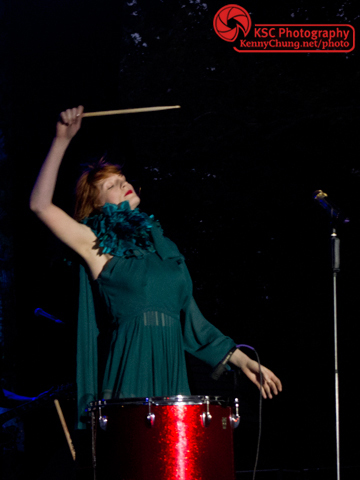 Florence Welch enjoying herself at Central Park Summerstage. 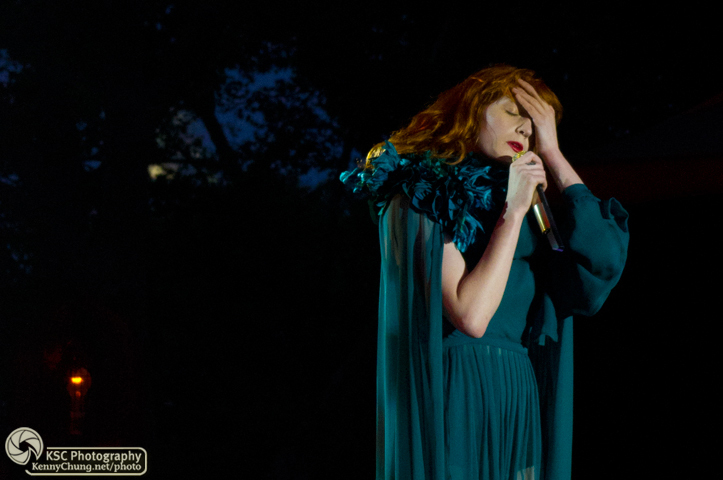 Florence + The Machine performing "My Boy Builds Coffins" at Central Park Summerstage. Florence + The Machine performing the song "Howl" at Central Park Summerstage with some help from the very active audience. 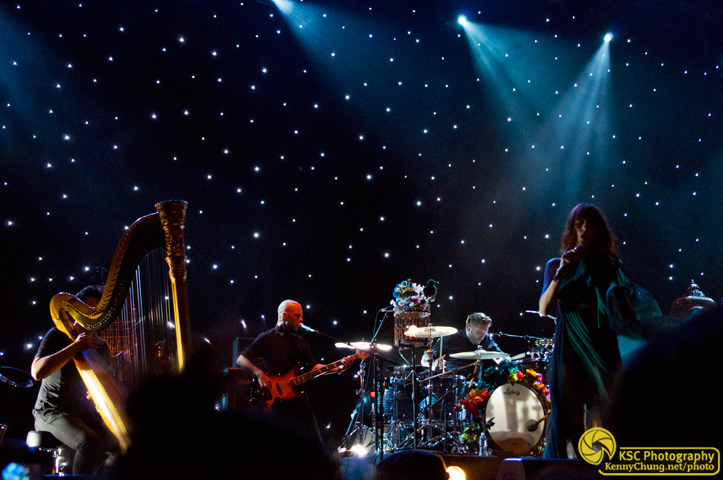 Most of the Florence + The Machine band at Central Park Summerstage. 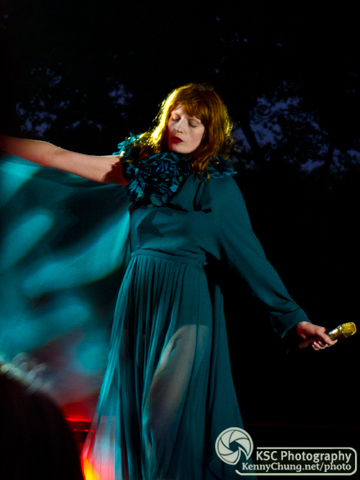 Florence Welch singing at Central Park Summerstage. Florence + The Machine playing "Cosmic Love" during their concert at Central Park Summerstage, which was part of The cosmic Love Tour. 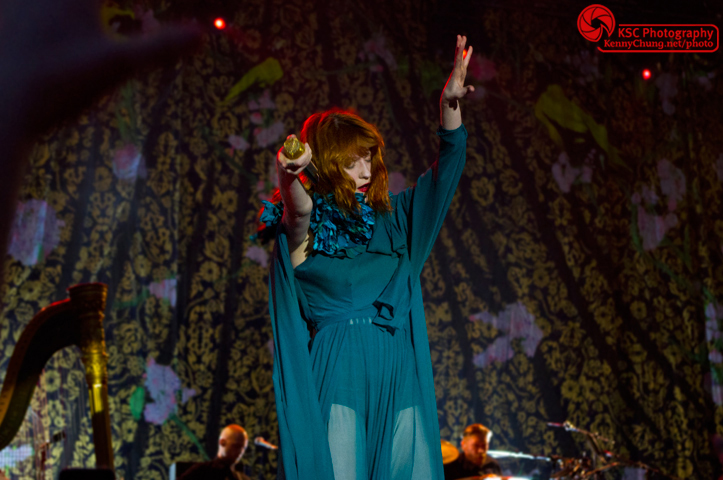 Florence + The Machine closing out their main set list with "Rabbit Heart (Raise It Up)" at Central Park Summerstage. 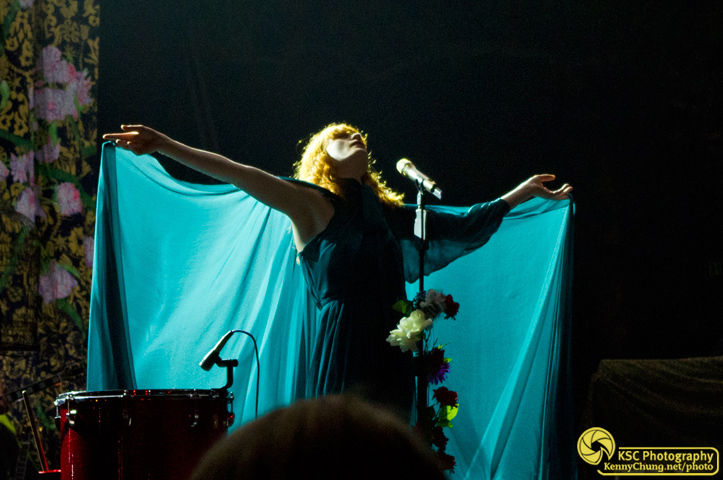 Florence Welch spreading her arms and her cloak at Central Park Summerstage. 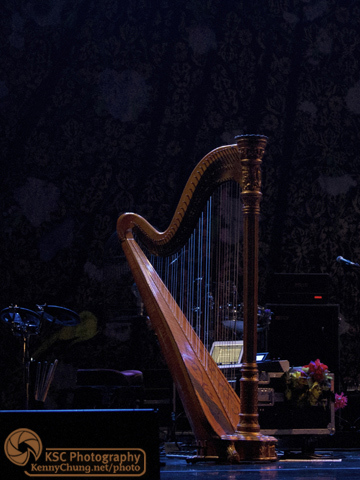 The all-important harp on an empty stage in between sets. 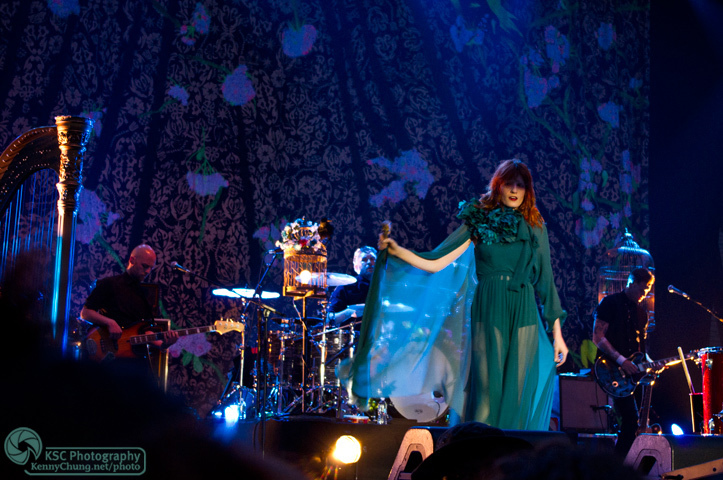 As their first encore song, Florence Welch taught the crowd how to sing along with her new track "Bedroom Hymns" at Central Park Summerstage. 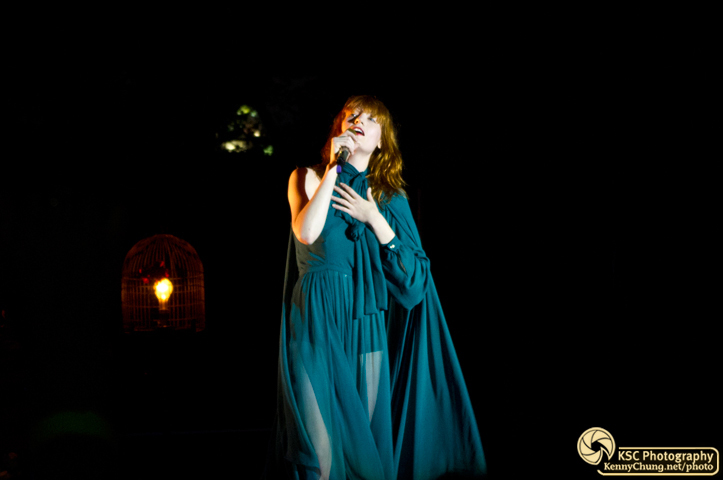 Florence + The Machine starting their encore at Central park Summerstage. 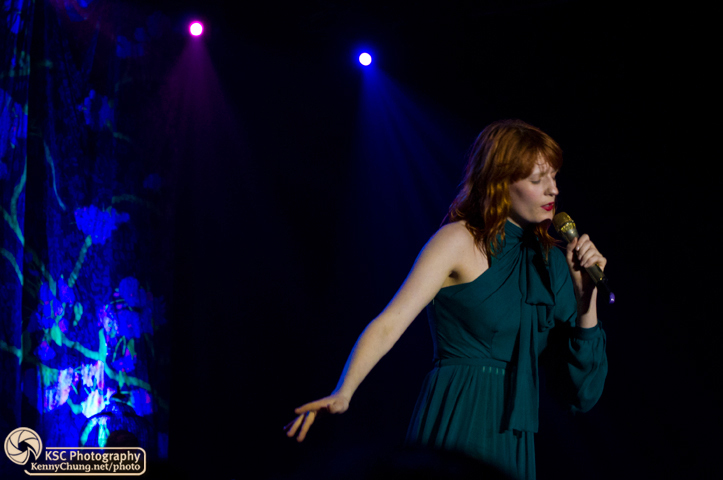 Florence + The Machine closing out their encore with their second single "Dog Days Are Over". 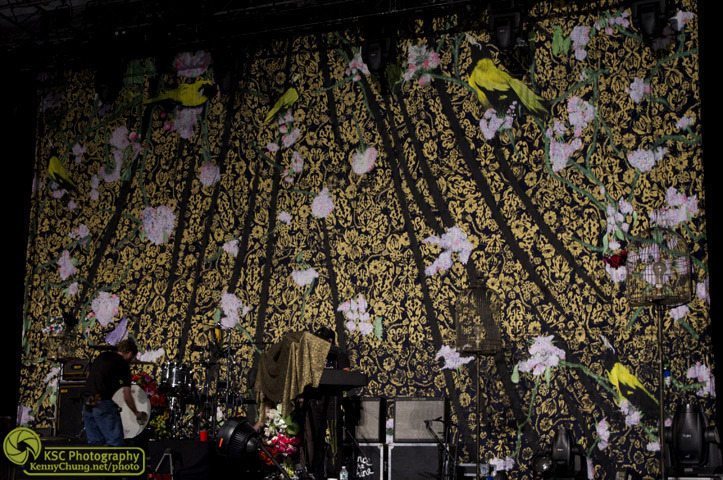 Breaking down the set after the amazing Florence + The Machine Central Park Summerstage show.